Valentineâ? ?s Day is just around the corner With less than 10 days until February 14, we thought weâ? ?d take a look at some fun and interesting facts that you might not have known about this special day of love. 1. Men do the majority of Valentineâ? ?s day spending, shelling out over $125 on average each February 14. They also account for about 75% of flower purchases each year. 2. But women do outrank men in purchasing actual Valentineâ? ?s cards, accounting for an estimated 85% of all V-Day card purchases. 3. Valentineâ? ?s Day cards are big business â?? about 1 billion cards are exchanged each year in the United States alone. 4. The profession that receives the most Valentineâ? ?s cards? Teachers. 5. In Japan, women are the primary gift givers on Valentineâ? ?s Day, showering their men with chocolate. The men return the favour a month later, on March 14. 6. 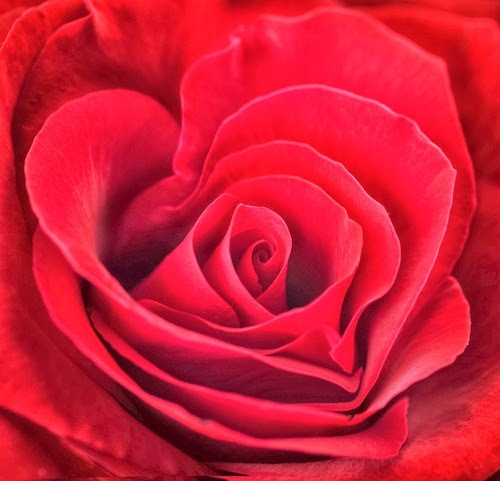 Upwards of 200 million roses are sold in the United States alone for the Valentine season. 7. Each Valentineâ? ?s Day, Verona, Italy â?? the setting of Shakespeareâ? ?s Romeo & Juliet â?? receives 1000 love letters, addressed Juliet. 8. According to multiple sources, 64% of American men make no Valentineâ? ?s Day plans in advance. 9. Valentineâ? ?s Day is a boon for manufacturers of candy hearts â?? about 8 billion of them are made each year, specially for Valentineâ? ?s Day. 10. In Saudi Arabia, Valentineâ? ?s Day is completely banned. No flowers, no chocolates exchanged, no wearing of red â?? bet that sounds pretty nice to some people! Valentineâ? ?s Day is just around the corner. With less than 10 days until February 14, we thought weâ? ?d take a look at some fun and interesting facts that you might not have known about this special day of love.